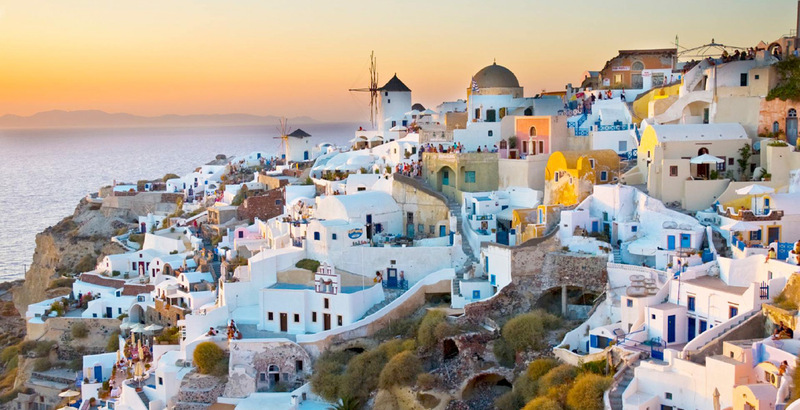 1-day cruise, including lunch, to Hydra, Poros, & Aegina. The cruise is organized daily, weather conditions permitting. Bookings during the last 48 hours can ONLY be made in our premises. Send us your booking request and we shall get back to you asap. (If you book the cruise without transfer, be at Trokantero at 07.40am). Infants up to 4 years old, travel free of charge. Combine the cruise with a guided tour or airport transfer. 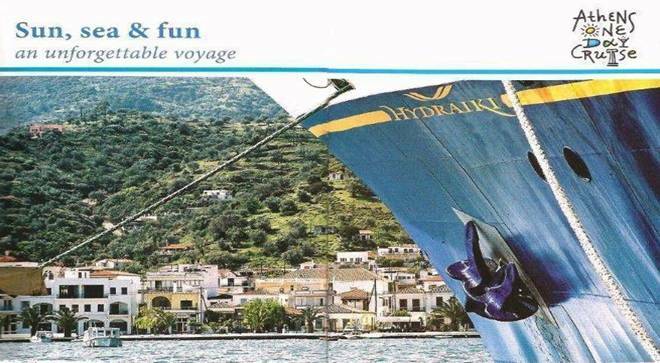 Drinks and the optional tours in Aegina are not included, and are paid on board. 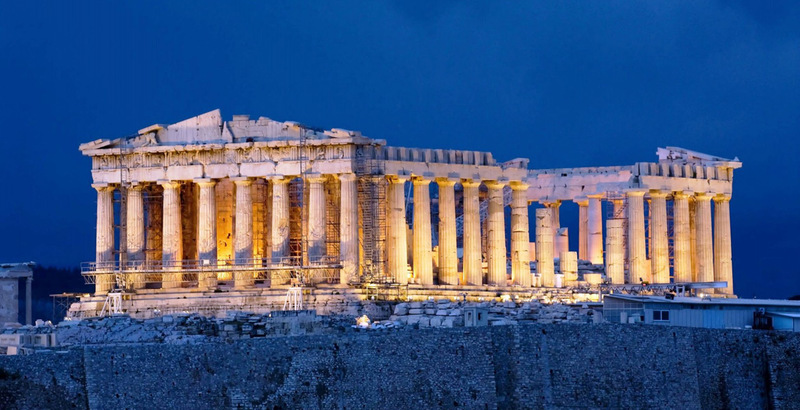 Highlights: Islands of Hydra, Poros, Aegina, Temple of Aphaea and the St. Nektarios monastery, delicious food, live entertainment and Greek folk dancing show. Departure daily from the marina of TROKANTERO at 08:00 am. Duration: 12 hours. Return Time: 19.45, and transfer to the pick-up point in the centre of Athens. Please, do not neglect to read carefully the rules on HOW TO BOOK AND SECURE a booking. Fill the data on the INSTANT confirmation form, make your booking and get your confirmation in a second. Right after receiving the message that the money have been deposited, we shall send you the voucher. Please, follow the rules that we have adopted and have been doing our business for the last 43 years. There is a cancellation deadline if the bookings are not settled on time. We cannot be held responsible for misunderstanding, misreading and not noticing such deadlines. Complaints in trip advisor do not justify you. Press on the INSTANT confirmation link 48hrs before departure, make the booking and get the confirmation in a minute. For bookings made in the last 48 hours, you will have to visit our office, located on 48 Stadiou street. See our location.